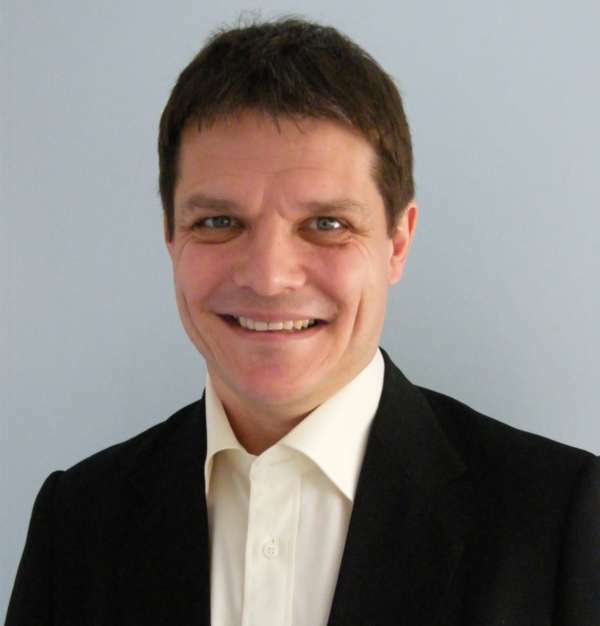 Jon Hinchliffe is a fully qualified hypnotherapist based in Braintree and Hatfield Heath, Essex and covering areas such as Halstead, Coggeshall, Colchester, Witham, Harlow, Great Dunmow, Bishop’s Stortford and Chelmsford. Jon’s goal is not just to help people with their existing concern but also help them to be in a better position for the rest of their lives. Jon suffered from M.E. or Chronic Fatigue Syndrome for 15 years. He hoped it wasn’t for life but he could not find a way to recover until he discovered Hypnosis. He trained as a hypnotherapist but still didn’t believe it would help overcome this very physical illness. After finishing training Jon worked on himself and within 9 months began to feel the worst part of his ME was a thing of the past. Jon trained with Stephen Brooks of British Hypnosis Research (BHR) who has had a reputation as the best hypnotherapist trainer in the country for over 25 years. 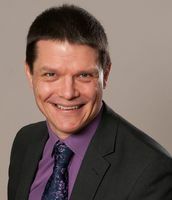 Jon is a member of the General Hypnotherapy Register, the UK’s leading Hypnotherapy training body. then phone or e-mail and feel reassured you are on the way to meeting your goal.